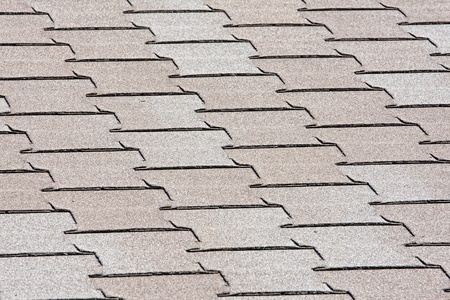 As with other products, the number of shingle choices available on the market has grown. For decades, 3-tab shingles dominated the market. 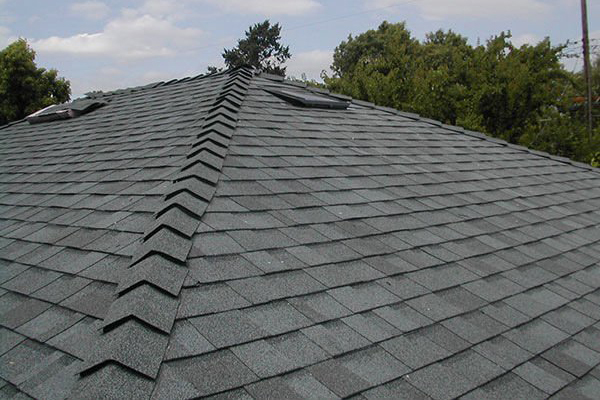 In recent years, however, dimensional shingles, also called laminated or architectural shingles, have become the most popular asphalt shingle. Because of these shingles’ popularity, homeowners may be unaware that there are other kinds of shingles to choose from: luxury (or “designer”) shingles, interlocking shingles, and large-format shingles. 3-tab shingles are the most basic asphalt shingle available on the market in the United States. 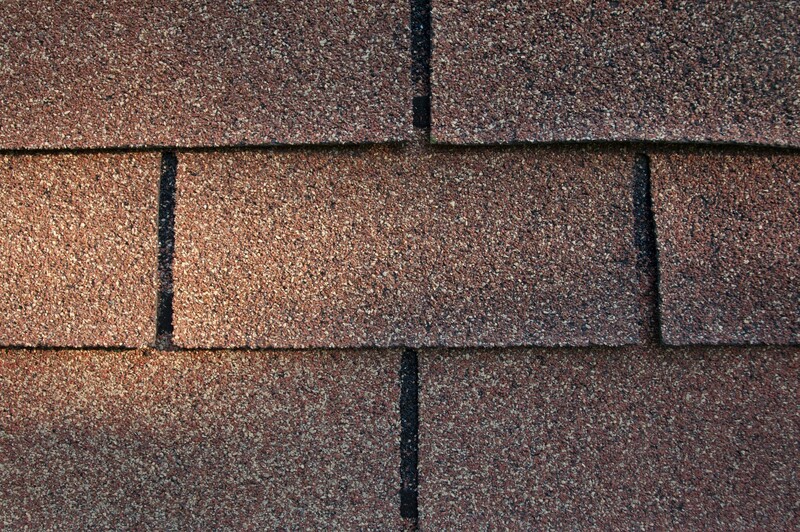 In terms of quality, they do not last as long as other shingles and have lower wind ratings. 3-tab shingles are thinner than other kinds of shingles. Therefore, they do not stand up as well against weather and destructive forces. 3-tab shingles typically come with a 20- to 25-year warranty. In terms of appearance, 3-tab shingles appear flat on a roof, and they tend to have a horizontal, repetitive pattern. For homeowners and building manufacturers on a budget, 3-tab shingles provide the least expensive option for protecting a roof. A step up from 3-tab shingles are dimensional shingles. Dimensional shingles are made with thicker asphalt than 3-tab shingles that is applied on both sides of the shingles’ fiberglass mat. Also, the granules on these shingles are sometimes applied to both sides of the asphalt, and the shingles may be sprayed with a laminated sealant. All this increases the shingles’ durability and overall quality. Dimensional shingles last years longer than do 3-tab shingles and typically come with a 30-year warranty. They are also more visually appealing. Because manufacturers stack at least two layers of these shingles on a tab, the shingles have a visible depth that 3-tab shingles don’t. 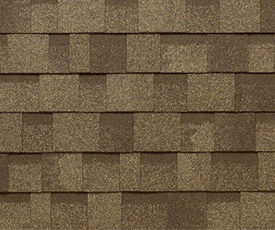 The shingles also come in more colors and patterns than 3-tab shingles. Luxury shingles are essentially an upgraded version of dimensional shingles. They are similar enough that some manufacturers do not even classify them separately from dimensional shingles. Luxury shingles are made with top-of-the-line materials, may be thicker than dimensional shingles, and have two or three layers. 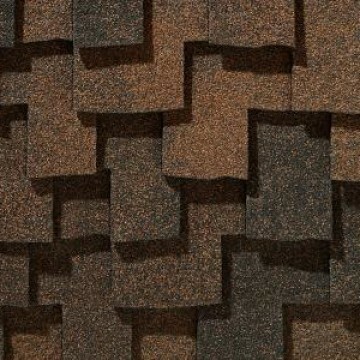 Luxury shingles come in even more shapes and color choices than dimensional shingles. With them, homeowners can mimic the look of natural materials like cedar shakes or slate. Despite their name, there are more reasons to purchase luxury shingles than aesthetic appeal. Luxury shingles are the strongest asphalt shingle available on the market. Some are even rated for regions prone to hurricanes because of their tear, impact, and wind-driven rain resistance. One manufacturer produces shingles that can withstand 150-mph winds. Homeowners are also more likely to find algae-resistant and solar-reflective granules among luxury shingles. Algae-resistant shingles thwart the growth of algae, which produce ugly, dark streaks on roofs. Solar-reflective granules reflect sunlight, which makes the shingles more energy efficient. Luxury shingles also last longer than dimensional shingles. Some brands offer shingles with warranties of up to 50 years. Interlocking shingles came into existence to provide homeowners superior wind and storm protection than what other asphalt shingles of the time offered. While modern dimensional and luxury shingles provide as good or better wind and storm protection as interlocking shingles, interlocking shingles are still a good choice when protection from wind and storms is a priority. strips. Rather, they come as individual shingles. Interlocking shingles are generally only used in high-wind areas and are not available in all areas. A homeowner might choose interlocking shingles not only because of its ability to protect the home but because of their aesthetics. Interlocking shingles come in styles and patterns, like diamonds and waves, unavailable with dimensional shingles. They’re also fairly quick to install. Large-format shingles are not so much a different “type” of shingle as they are a different way of cutting them out. Large-format shingles are essentially the same as dimensional or luxury shingles. However, rather than being cut out in short strips, they’re cut out in larger rectangular or hexagonal shapes. Once installed, they appear no different than dimensional or luxury shingles. Manufacturers who produce large-format shingles claim these shingles are superior to others because large-format shingles don’t have cutouts, which can make shingles vulnerable to wind damage. Manufacturers also tout that these shingles require fewer nails per roof and that they’re quicker to install because fewer shingles are needed per roof, which will result in lower costs for homeowners.